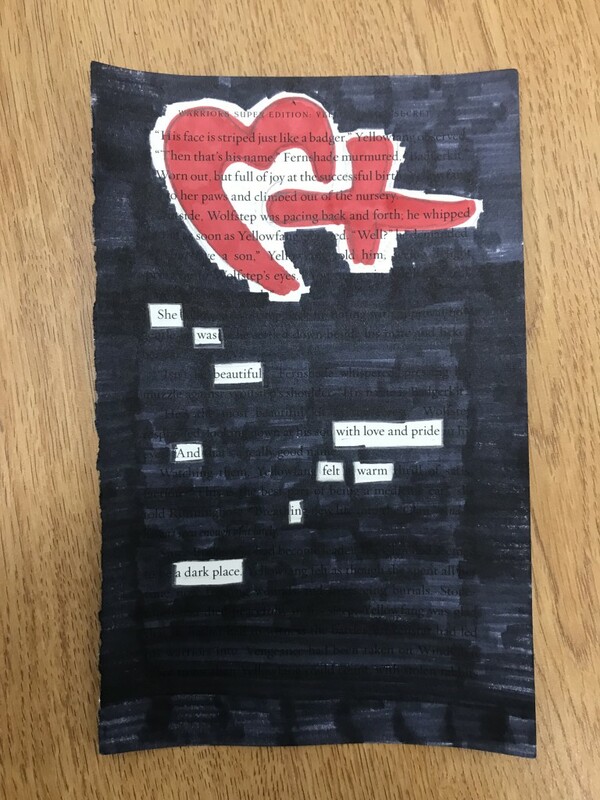 A blackout poem is when a poet/reader takes a marker (usually a black marker) to already established text and starts redacting words until a poem is formed. 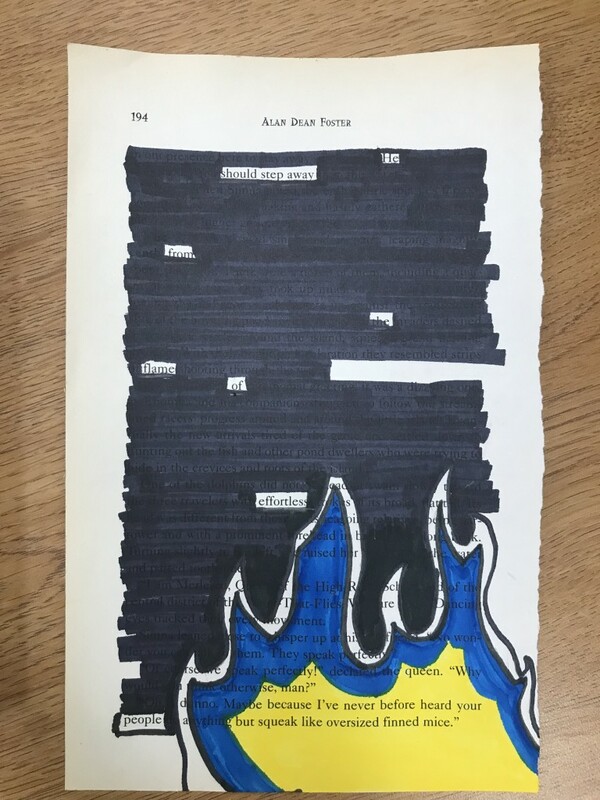 The key thing with a blackout poem is that the text AND redacted text form a sort of visual poem. 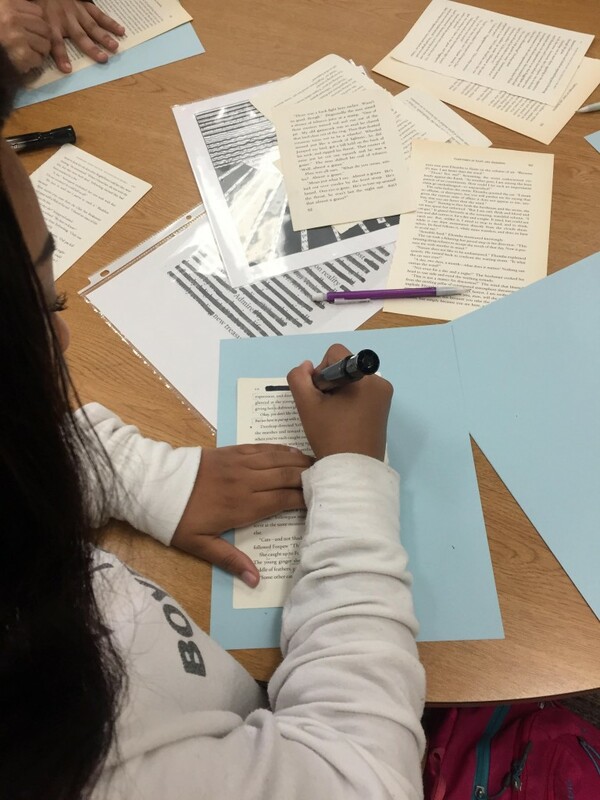 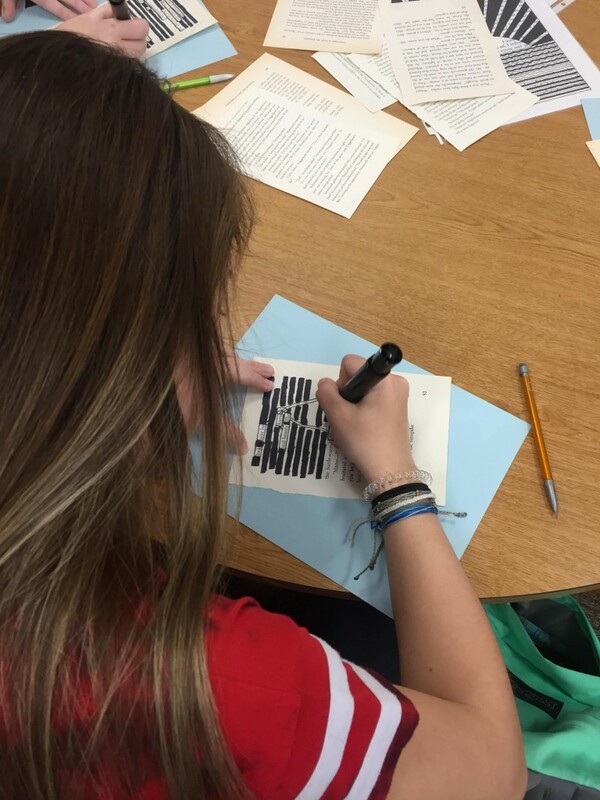 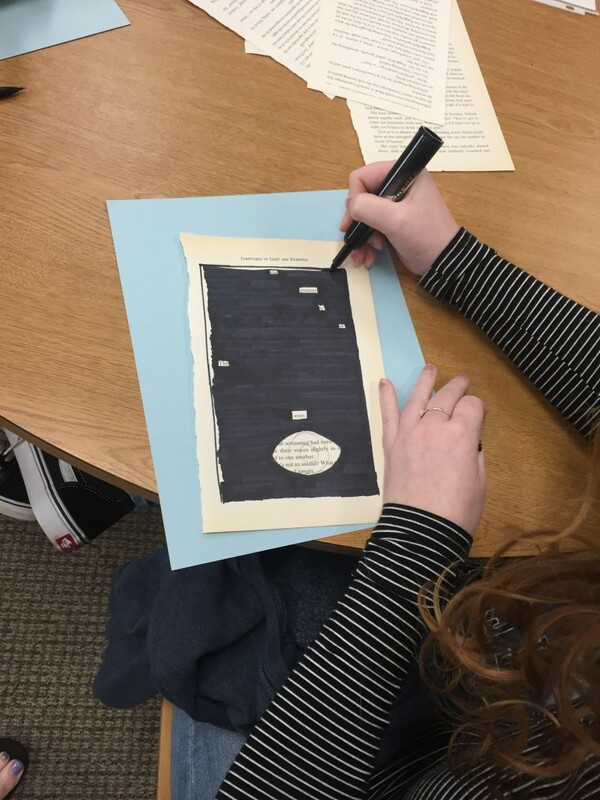 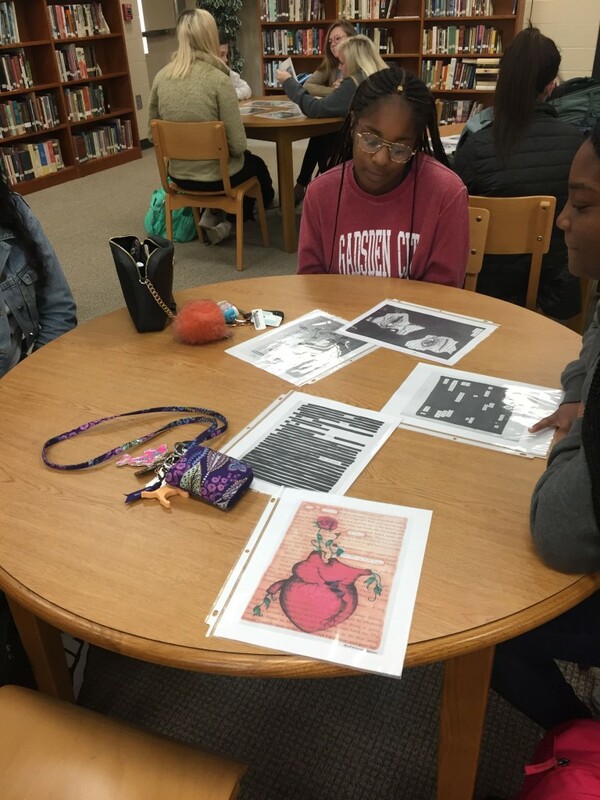 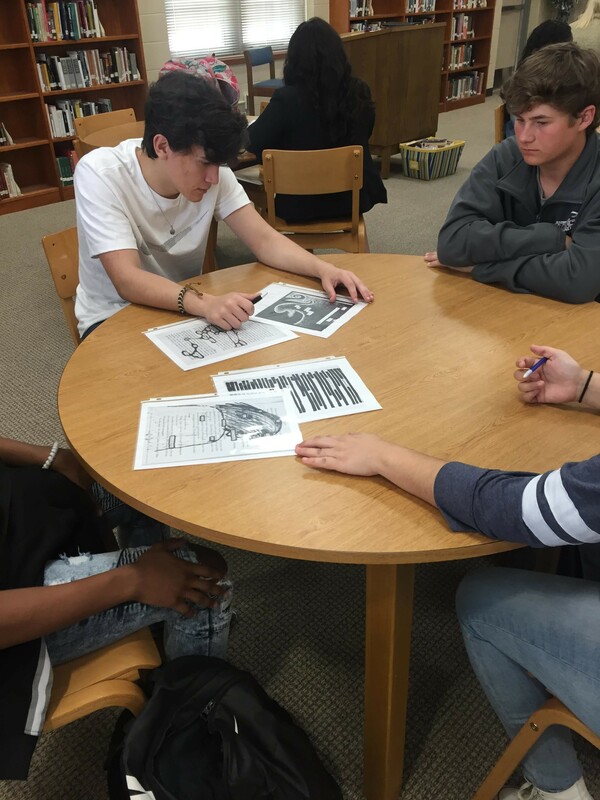 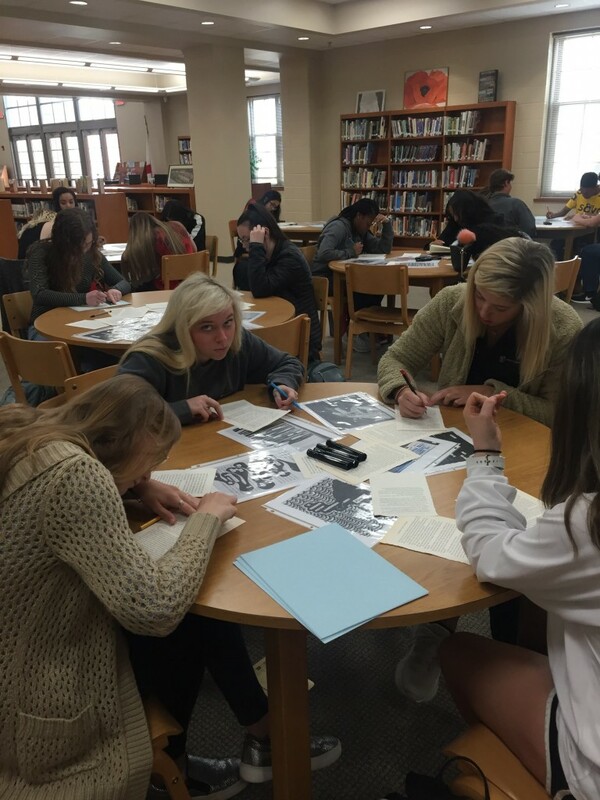 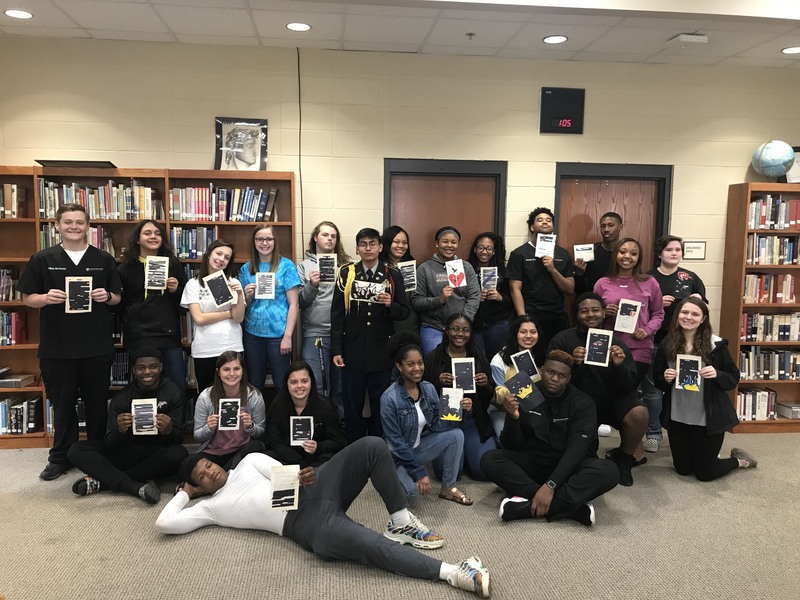 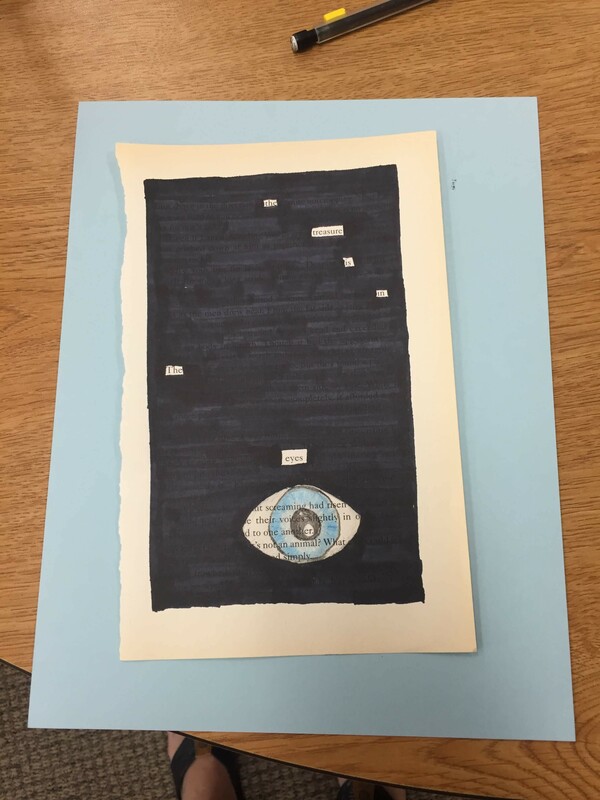 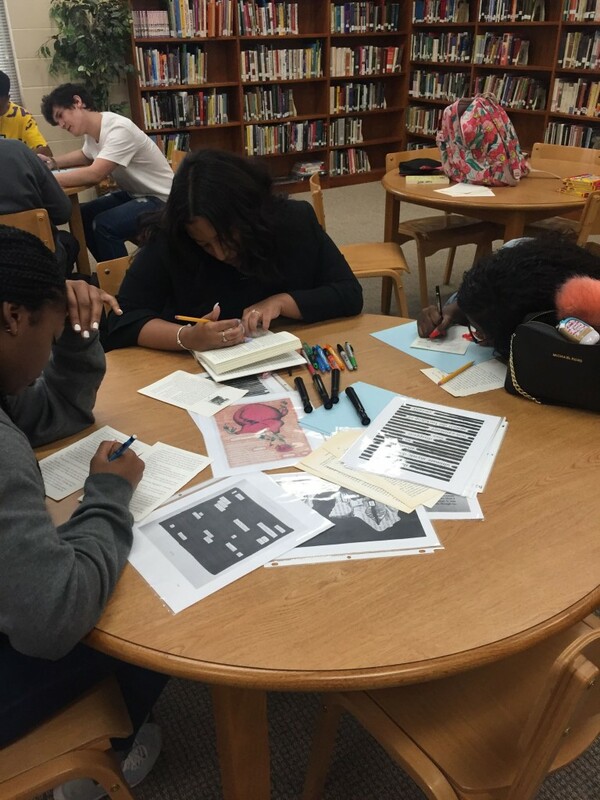 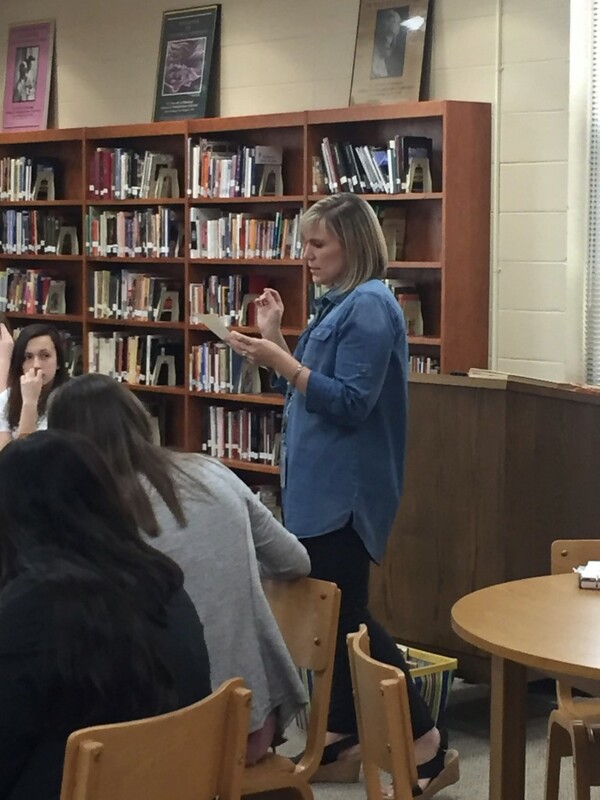 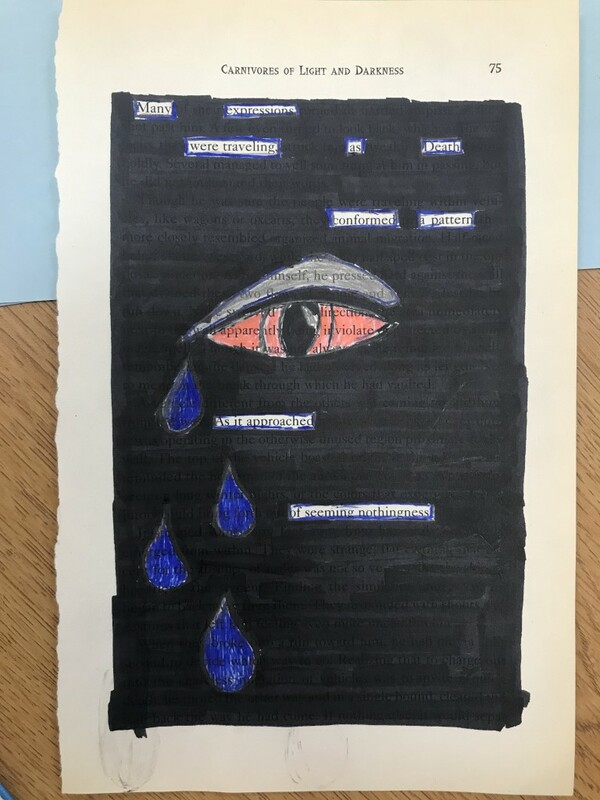 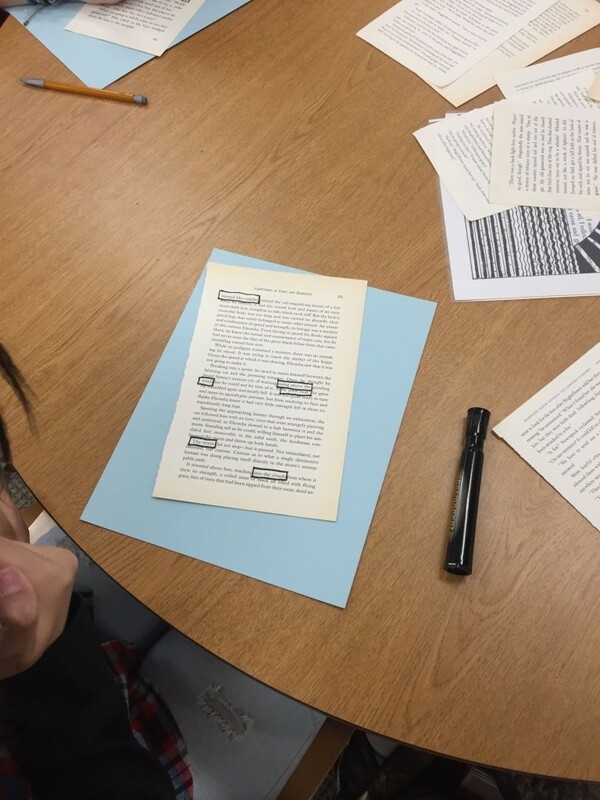 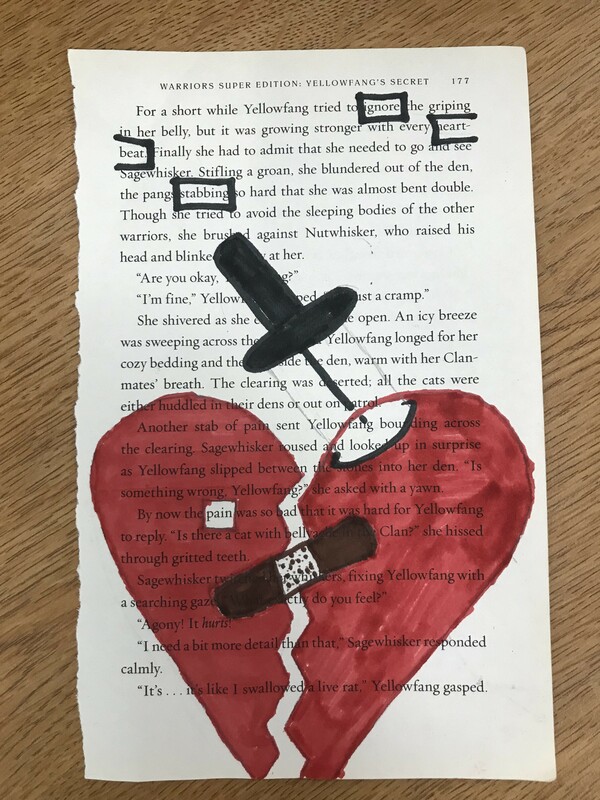 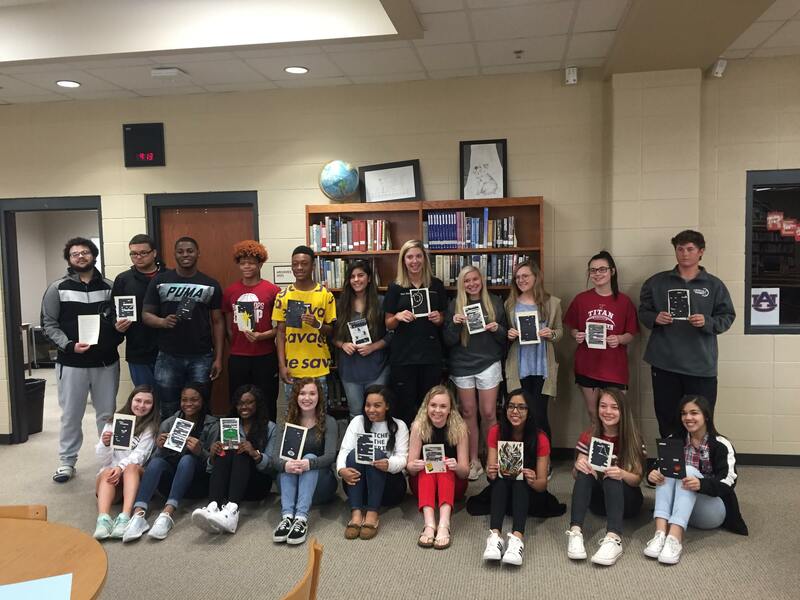 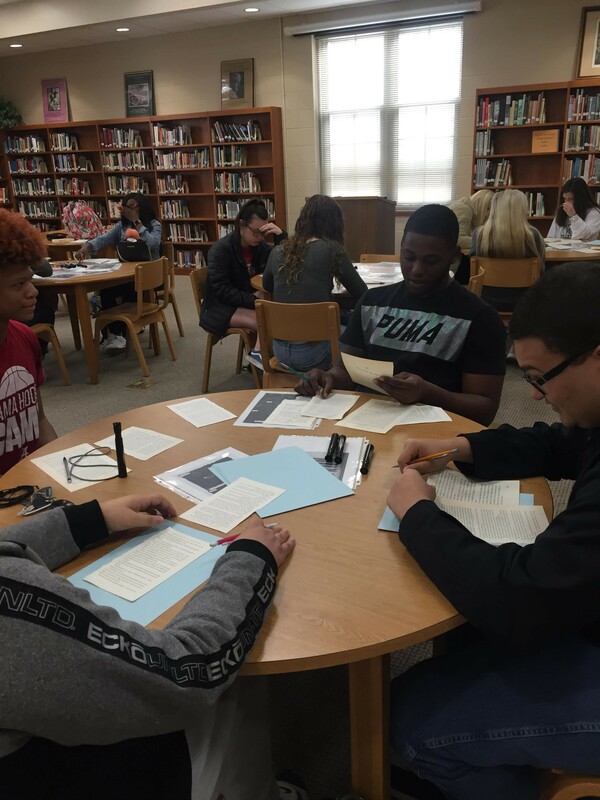 Mrs. Miller’s English class enjoyed a lesson on Blackout Poetry presented by Ms. Casey Baker, Library Media Intern and 3rd Grade teacher at Mitchell Elementary School.